Raw rice/ pacharisi: 1 cup. Moong dhal/ payatham payaru: 1/4 cup. Edible camphor/Pachai karpooram: 1 pinch. 1.Wash the rice and dhal together. Drain and cook in the pressure cooker along with milk and cardamom for three whistles.Put off the flame. 2.Meanwhile place a deep vessel on medium flame. Add the jaggery and water. 3.Mix until all the jaggery is dissolved and simmer for 5-6 mins. Strain the syrup of impurities. 4.After the pressure settles down, open the cooker lid and mash the cooked rice with a wooden spoon. 5.Place the cooker on a medium flame and add the jaggery syrup to the cooked rice. 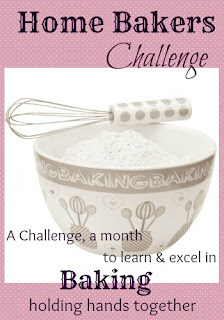 6.Mix thoroughly. Keep stirring frequently until the pongal comes together...nice and thick. 7.Fry the cashew and raisins in 1 tbsp of ghee. Add this along with the rest of the ghee and edible camphor. 8.Mix well and serve hot. My blogging buddies: Priya Suresh , Veena , Monika , Srivalli , PJ , Priya Vaasu , Jay , Soumya , Ayeesha.....wonderful posts, do check them out..
pls link with Pongal feast event. 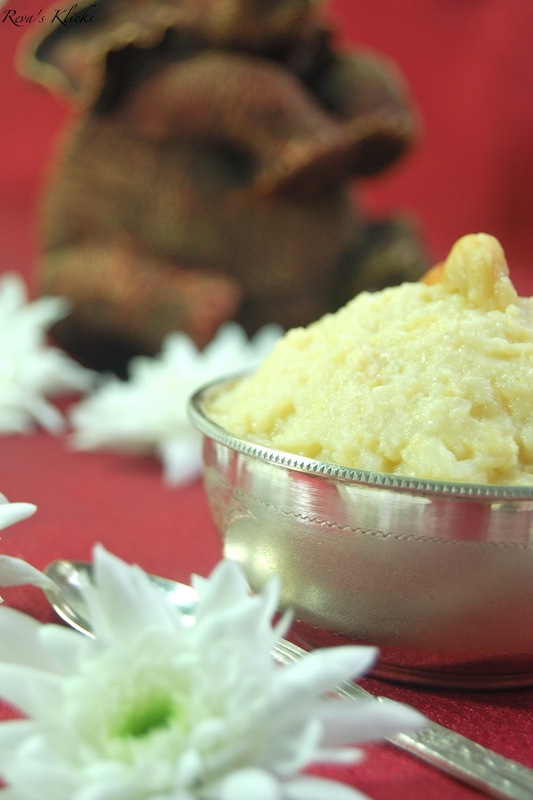 Yummy pongal and lovely clicks.. Wish u a very happy Pongal and the dish looks delicious. U clicked it beautifully.Delicious pongal. 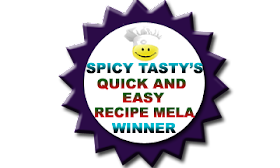 We have had the pleasure of reviewing "Kaarasaaram" and I'm pleased to inform you that your blog has been included to Indian Cooking Blogs. 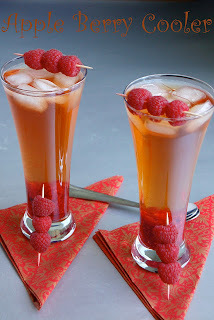 Thank you for sharing your blog with us and the many readers of our blog directory. 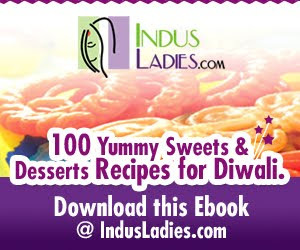 You can also submit recipes to Indian Cooking Blogs to drive traffic to your blog. Keep up the great work and the klicks are truly eye-catching!! Happy Pongal, as usual wonderful photographs. reva thank u for visiting and ur comment...pongal looks yummy and beautiful presentation and click too dear...im glad to follow u! 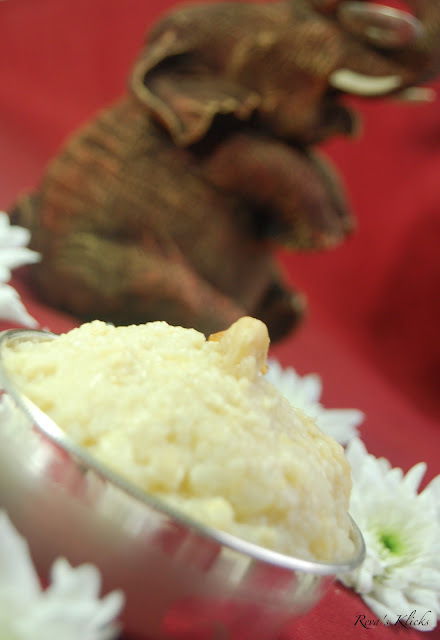 Rich and yummy pongal!Clicks are cool! Wish you and your family a very Happy Pongal!